Play one of the best smartphone games with a real physic engine to secure Cesar now at home or on mobile! Based on popular web mind games and educational games for kids hide Cesar's physic will quickly become one of your best smartphone games. Place the given objects to secure Cesar's Coins. When ready a physic rain of nails will drop as you have never seen in any of our other best smartphone games. 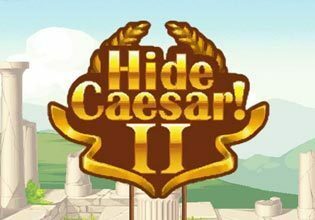 Try to secure and bring all Cesar Coins home safe.